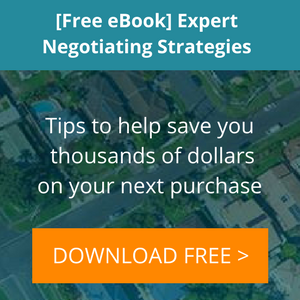 Renovating an investment property can be a profitable investment when done strategically. It has become a popular choice of property investment to add value to a property portfolio, particularly for those who can do the work themselves. 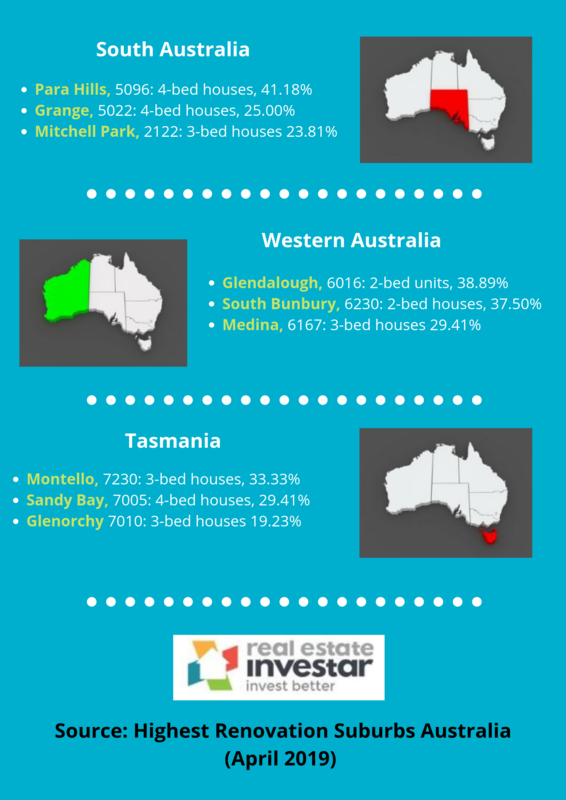 This infographic lists the top 3 highest renovation suburbs in each state by dwelling type and number of bedrooms right now. 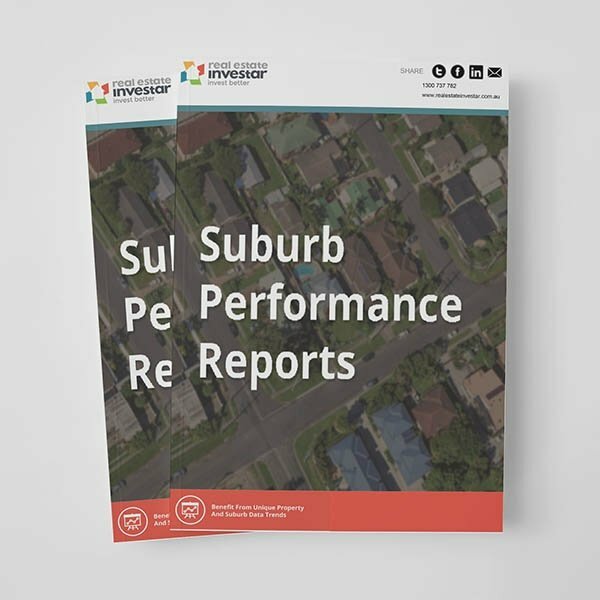 The data is taken from our latest highest renovation suburbs report - which we publish on the first of each month. Learn how to find renovation opportunities in your chosen area by watching our on-demand webinar "How to Generate Big Profits through Renovation Projects" from 28th February 2019. 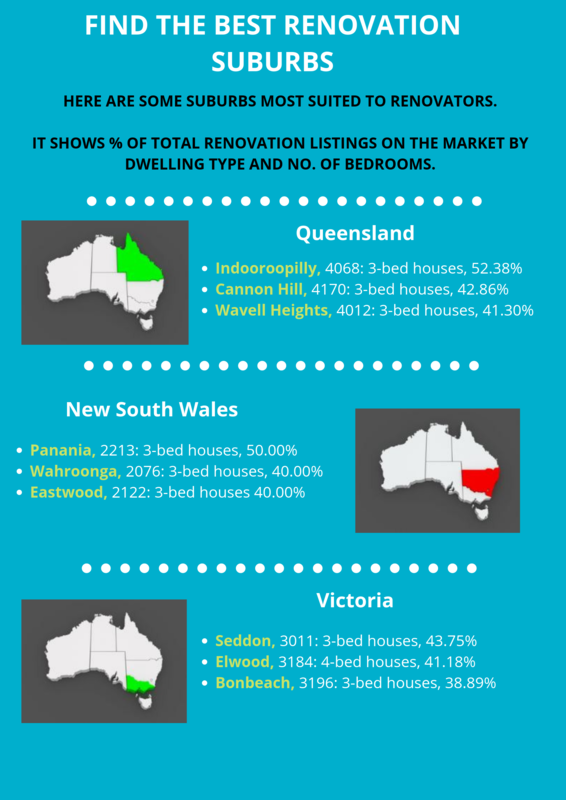 If you have any questions or would like to book in for a free 15-20 minute Renovation Consultation to see how we can help you find a renovation opportunity using Real Estate Investar's Pro Membership, please click here to register your interest.